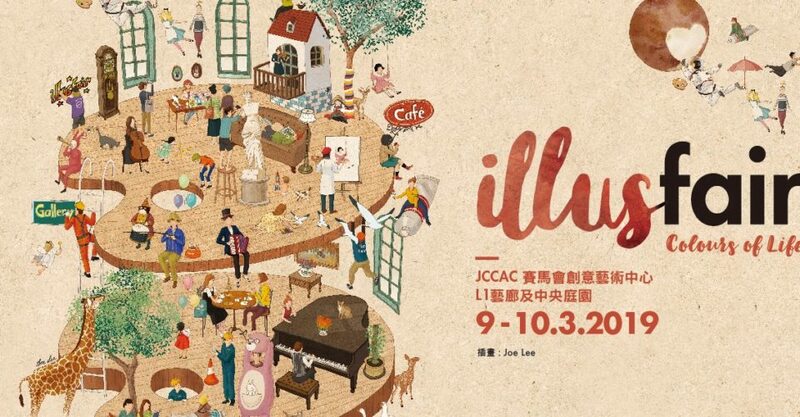 Pen & Paper: As big art names from around the world make a splash at art fairs across the city during Art Month, IllusfairHK turns its attention to the illustrative artists of Hong Kong — over 80 of them, in fact. Explore the festival booths and talk to the artists about their work, or join one of the many free workshops, demonstrations, or live portrait drawing event. Where? JCCAC, Shek Kip Mei.